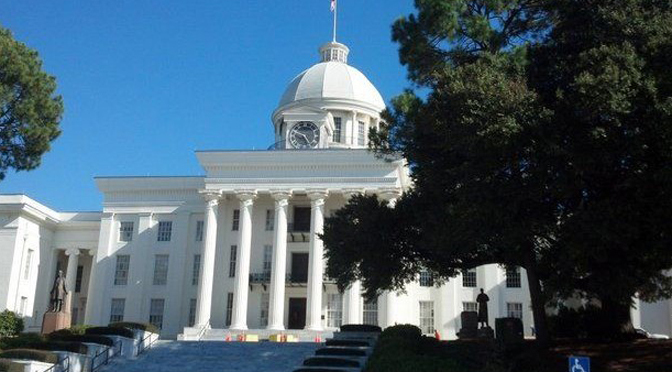 On Wednesday, the Alabama House Heath Committee began discussion on a proposed constitutional amendment that would define preborn babies as “persons” from the moment of fertilization. If passed, the amendment would effectively ban abortions in the state of Alabama. Personhood measures have been voted down in Mississippi, Colorado and North Dakota, and in 2012 the Oklahoma Supreme Court blocked a similar amendment from reaching the ballot.